The most successful female coach in world weightlifting failed to turn up for a groundbreaking women's coaching seminar in Sweden, at which Asia was the only continent not represented. Kim Chun Hui, of North Korea, is believed to be the only female in the sport to have coached Olympic and world champions. Although Kim is a familiar figure to those who follow weightlifting and is always seen at the side of champions such as Rim Jong-Sim, the double Olympic gold medallist, and the 2014 world champion Ryo Un-hui, very little is known about her. Kim applied for a place at the International Weightlifting Federation's (IWF) "train the trainers" weekend in Sweden and was approved, but she was not there. A chance to explain how she worked her way up to become one of North Korea's elite international coaches - and to talk about gender equity in her home federation - was lost. "It's disappointing that she didn't come," said Karoliina Lundahl, the driving force behind the three-day seminar who is deputy chair of the IWF's Coaching and Research Committee. "Her resume is spectacular - she has coached Olympic champions, world champions. "It would have been so interesting to hear from her." 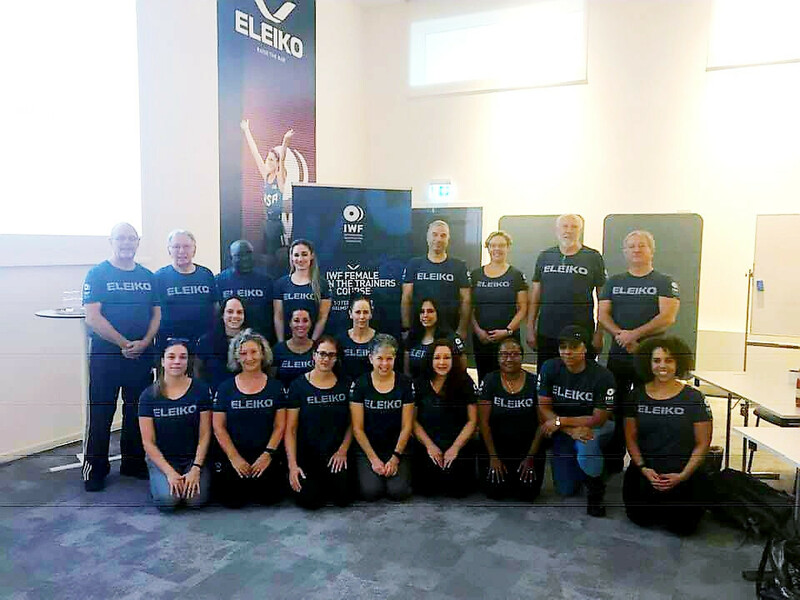 Thirteen female coaches from Fiji, Australia, New Zealand, Egypt, South Africa, Belgium, Finland, Britain, Trinidad and Tobago and the United States were taken through an IWF training programme in Halmstad, at the headquarters of the equipment manufacturer Eleiko. Two of the highest-qualified American female coaches were both there, Ursula Garza Papandrea and Cara Heads. Papandrea chairs the IWF Women's Commission and used her influence to support the seminar, which she said was "a step in fulfilling one of the main objectives of the Commission, to expand women's roles in the sport in leadership and coaching". 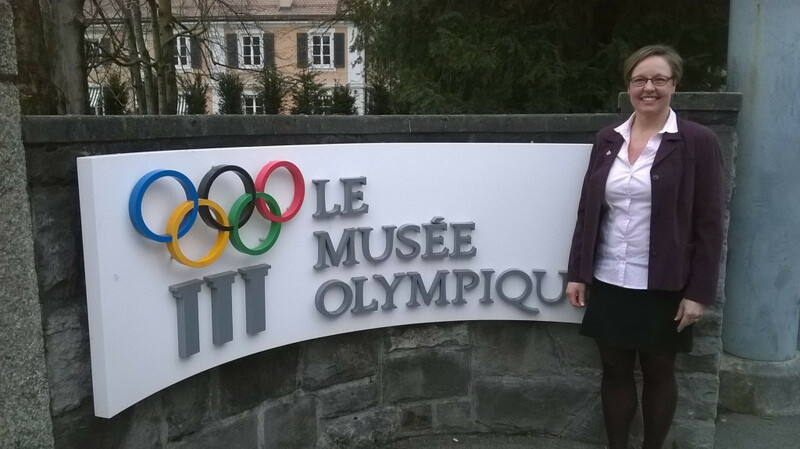 She added: "Both the International Olympic Committee and the IWF have encouraged the promotion of women on all fronts and our hope is to include all continents. "We were excited for this to be the first opportunity to have some of the most renowned female coaches worldwide present, and to become course instructors. "I am bit a disappointed at the loss of the opportunity to have a chance to learn from the most successful female coach in international weightlifting. "One can just imagine what a great privilege it could be for her to teach courses and impart her experience in the sport to others. "Hopefully we can create another opportunity to do this. "Asia has long produced most of the successful female weightlifters, so their interaction with other female coaches would certainly bring about an improvement in the education of all coaches." The South Korean Kim Dong Hee is coach of Japan's Mikiko Andoh, who was fifth in the Rio 2016 Olympic Games, and multiple World Championships medallist Kumi Haseba was once coach of Japan's national women's team. One of Japan's most promising young male lifters, Masanori Miyamoto, is coached by a woman, the Sydney 2000 Olympian Mari Nakaga. The work in Sweden covered coaching levels one and two, for beginners and national-level lifters, and was a first for the sport. "Now these representatives can take these coaching courses around the world," said Lundahl, a Finn who competed at the Olympic Games in athletics and weightlifting in 1996 and 2000. "They will be able to teach coaching courses to females and males. "We need gender equity in weightlifting, and we are having a bit of a push because education is so very important, it's the key to changing the tradition and culture of the sport." Papandrea deemed the weekend "a resounding success" and said: "We now have more women eligible to teach the IWF level two course than men." But there is a huge imbalance worldwide, with very few female coaches in international weightlifting. "Research has been done, and a lot of it [the reason for the shortage] is around personal commitment to families," said Lundahl, who pointed out that in her own country 40 per cent of qualified coaches were women. The IWF is aware of the gender imbalance, and may adopt new rules in its constitution later this year to bring more women into decision-making roles. The next step on promoting female coaches will be discussed next month in Las Vegas, the host city for the Youth World Championships. Brian Oliver, author of '"The Commonwealth Games: Extraordinary Stories Behind the Medals", and a former sports editor of The Observer, was weightlifting media manager at London 2012 and Glasgow 2014.